This brooch titled ‘Silvery Mist’ is one of those pieces. 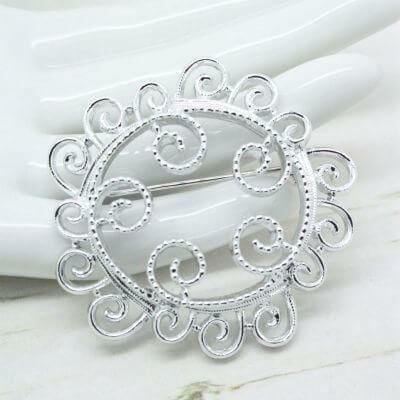 The Silvery Mist brooch features decorative smooth and textured swirls joined together to form a circle. The openwork design measures approximately 5cm at widest point. Genuine vintage, fully signed to the back. 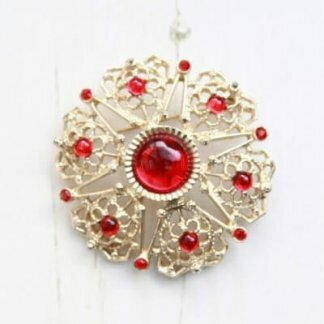 In good condition showing slight to no wear, the brooch appears unworn and ‘new’.